The Kyivstar mobile communication operator has introduced the payment for its fixed Internet access services via the WebMoney on-line payment system. Ukrainian News learned this from a statement by WM Transfer Ltd., which is the owner and the administrator of the paying system. Clients can pay for the Home Internet service via the Web site. The floor sum of payment is UAH 2 and the ceiling sum of payment is UAH 10,000. No additional commissions are charged. Earlier, on March 25, the Kyivstar mobile communication operator introduced the payment for its fixed Internet access services via the Portmone.com electronic system. 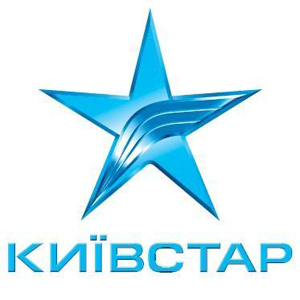 The Kyivstar mobile communications operator has introduced from March 22 the Home Internet service of fixed-line access to the Internet in seven cities of Ukraine.